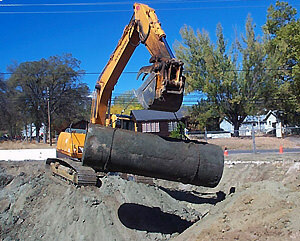 Condor has been providing support to owners and operators of Underground Storage Tanks since the inception of regulations to address contamination and remediation. We are experts at what we do from the identification of problems, to the development of cost-effective solutions, to the reimbursement of monies owed to tank owners by the State of California. We are focused on obtaining expedited closure and appropriate fund reimbursement so that the problem for owners is resolved once and for all.